Amsterdam won the right to host the European Medicines Agency (EMA) after Brexit, after tying with Milan in a vote on Monday that was then decided by the drawing of lots, diplomatic sources said. Both were strongly favoured by staff at the EU’s drug regulator, who had warned many might quit their jobs, possibly disrupting healthcare in Europe, if governments chose a less attractive host city, notably in ex-communist eastern Europe. In all, 19 cities had bid to host the EMA, which will leave London after Brexit. 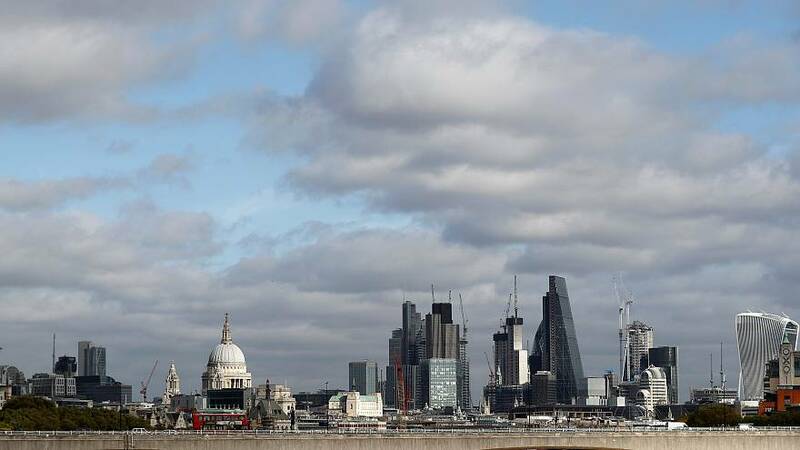 The British capital is also set to lose the European Banking Authority (EBA).